Our new generation is right to be called a ‘multimedia generation’ as they are all crazy for one gadget or the other, and some keep more than one. They spend most hours of their day with iPods, handsets, TV, video games and other technology gadgets. 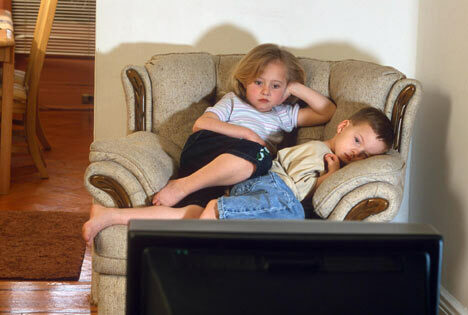 According to a British survey, children from 9 to 12 of age love electronic gadget and they are addict to it. They may spending 7 to 10 hours of the day with their gadget no matter it is TV, computer, mobile, video game, multimedia device and any other technology toys. They seem eager to leave from school to go home and get their fun back with gadgets. This addiction of gadgets is deeply affecting the social and personal skills of our kids. 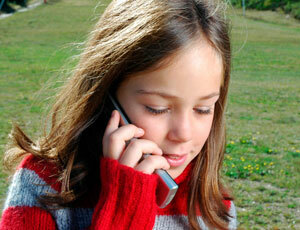 It is noticed that a youngster may be expert at texting but poor at real communication with someone face-to-face. 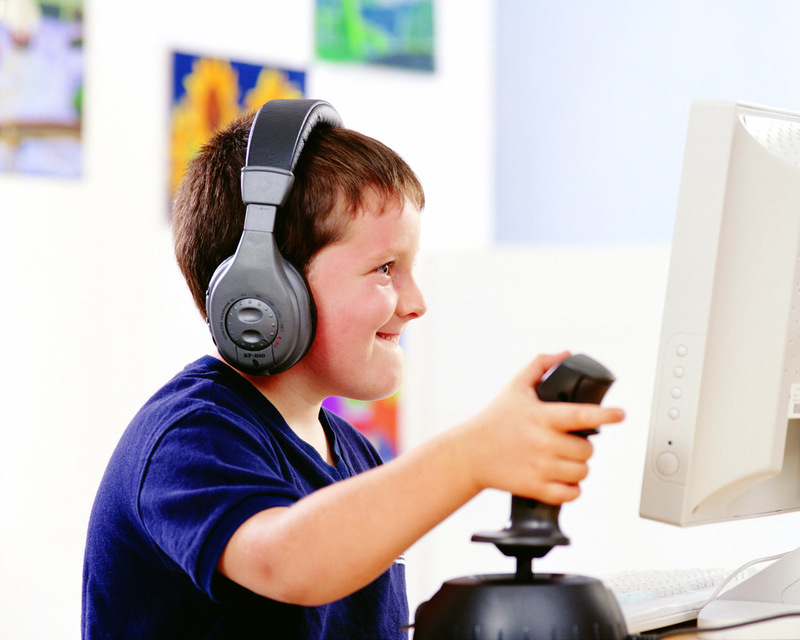 You may find a kid holding full grip on a computer game but not at any other outdoor game. This is really a considerable issue attached with the future security of our young kids that are addicts to gadgets. 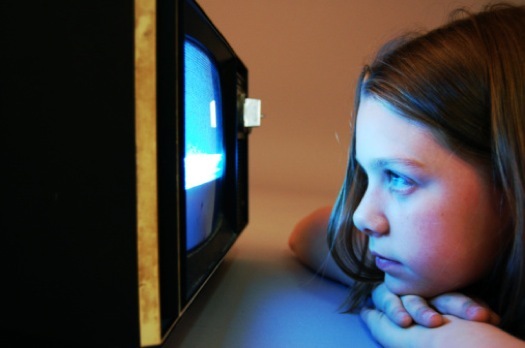 Children who spend long hours staring on screens usually complain less concentration on studies and missing out their essential sleep. It makes them peevish, grumpy, aggressive and they don’t take notice of anything going on around them until they finish. Gadgets are not only killing their social, personal and creative skills but also leaving negative impacts on their health and emotions which are also going to be attached with their favorite gadgets and electronics only. The excess use of electronics and gadgets should be and can be controlled by parents. They should fix their hour for playing with gadgets. Kids of 9 to 12 age require 10 hours of sleep that are favorable to their health. If they don’t get it, it is harmful to their physical and mental health. For this purpose, parents should adopt good strategies. In my opinion, it would not be a wrong strategy to ban gadgets for young children.